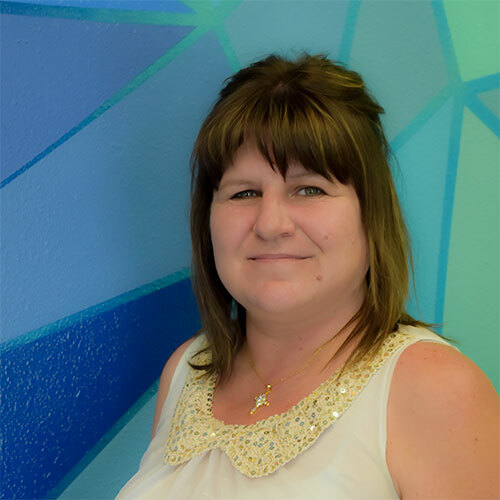 I’m Tina, Key Design’s Sales Manager and have been with the company since Oct 2010. I have been in sales for 30 yrs and love it. My first love however is music…I am always up for a great concert! I was born in Minnesota, lived in Phoenix for 25 yrs and then moved to Idaho in 2009. I have 3 beautiful grown children, 3 grandsons and a granddaughter, which are my world. I’m very honest and love helping other people. I love to go camping, fishing, and being in the outdoors. I have 2 dogs (Lily & Gemini Jack) and 1 cat (Sofie)… Family first! !